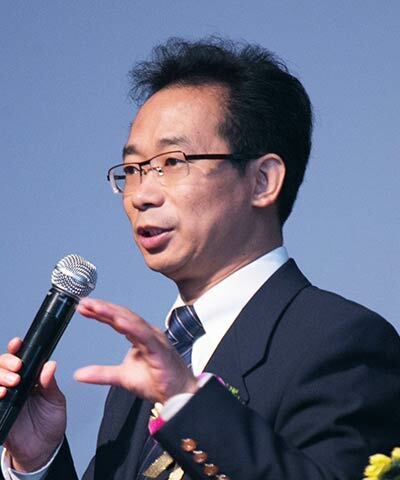 Wei Dong Zhou is responsible for setting the strategic direction of all of The Sustainability Consortium's projects in China as chief representative. He has also been newly selected as executive secretary-general of the Alliance of Green Consumption and Green Supply Chain in China. Zhou has more than 20 years of experience in Chinese government, nonprofit organization management, CSR and sustainability strategy, philanthropy, the state owner sector, and multinational companies. Prior to joining The Sustainability Consortium, Zhou worked for a private foundation in China as general manager for one year, and for seven years prior to that, worked as BSR's China Country Director. At BSR, he founded offices in Beijing and Guangzhou and provided advice and counsel to BSR's member companies and their sustainable supply chain partners.